Mid-Symposium: Wednesday afternoon, August 3rd, trip to Suomenlinna or Vallisaari Sea Fortress. Price ca. €35. 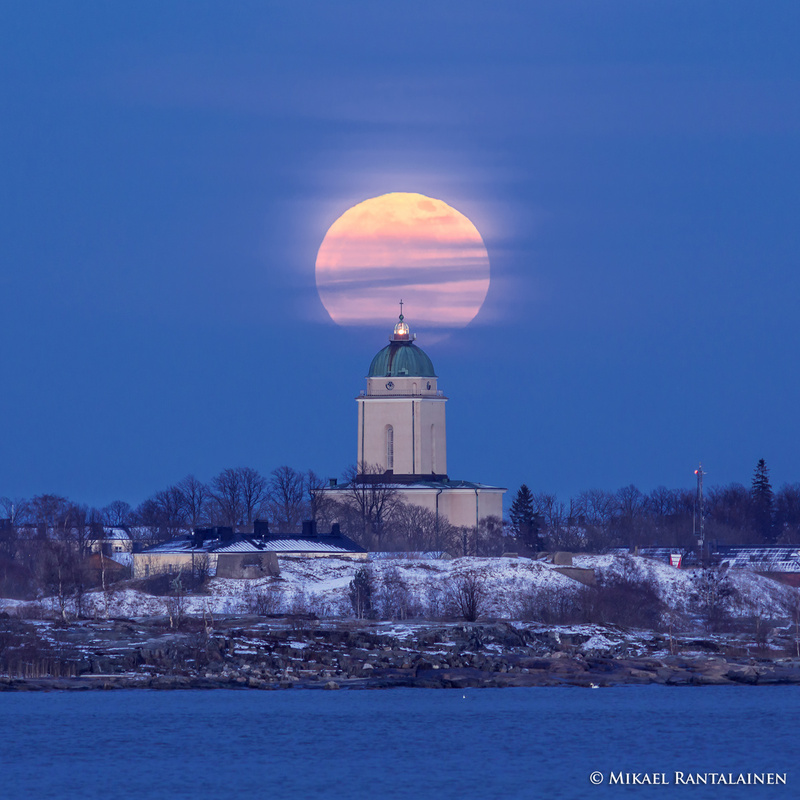 Suomenlinna church and full moon.